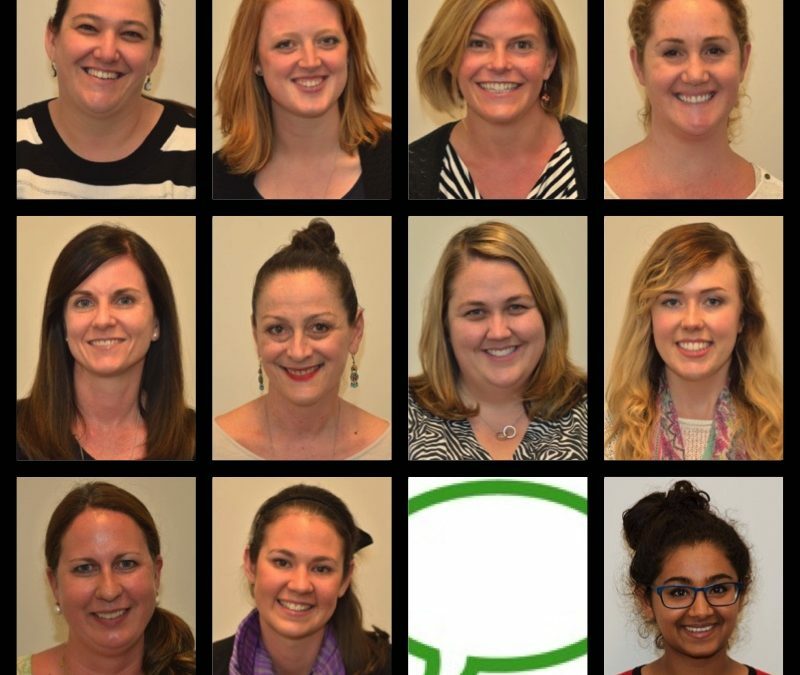 The team at Peninsula Speech Pathology Services welcome you to our new website. Apart from the new look, we have also launched a brand new blog and we are excited at the opportunity to share our thoughts and experiences with you. Being new to blogging we’re sure it will be a fun adventure for all of us.